Seven years on from the British-led NATO war in Libya in 2011 to remove leader Muammar Gaddafi, the country remains riddled with conflict and lacks effective governance. And one year on from terrorist attacks in the UK whose perpetrators are linked to that war, major questions remain about the links between British foreign policy and terrorism. Rather than simply marking the terrorist attacks with a minute's silence and solemn pledges of defiance, what is really needed is a full public inquiry into the British role in that 2011 war and what has flowed from it. The case for holding such an inquiry is overwhelming. The principles under scrutiny – whether the government violated international law, told parliament the truth and colluded with extremist forces – are as serious as over the invasion of Iraq. There are three main cases for the government to answer. First, British bombing in Libya, which began in March 2011, was a violation of UN Resolution 1973. This authorised member states to enforce a no-fly zone over Libya and to use "all necessary measures" to prevent attacks on civilians. What it did not authorise was the use of ground troops or regime change. Yet then prime minister David Cameron promoted both. General David Richards, then chief of the defence staff, told a parliamentary inquiry in 2016 that Britain "had a few people embedded" with rebel forces in Libya, saying that they were “in the rear areas” and "would go forward and back". He also repeatedly told the inquiry that British policy amounted to regime change. Did the LIFG receive UK assistance to fight in Libya at this time? Why were the Abedis allowed to return to the UK after fighting in Libya with no questions asked? Indeed, British bombing clearly went beyond preventing attacks on civilians. Three weeks after Cameron assured parliament in March 2011 that the object of the intervention was not regime change, he signed a joint letter with US President Barack Obama and French President Nicolas Sarkozy committing to "a future without Gaddafi". That these policies were illegal is confirmed by Cameron himself. He told Parliament on 21 March 2011 that the UN resolution "explicitly does not provide legal authority for action to bring about Gaddafi's removal from power by military means". This is, if anything, an even clearer-cut case than Iraq of a British government violating international law. The second case to answer is over Britain's collaboration with Islamist extremists in the war. Britain saw such forces as its boots on the ground when it was prevented from, and didnt want to, openly deploy forces of its own. Two militants who had fought in Afghanistan led the military campaign against Gaddafi's forces in Derna, to the east of Benghazi. Abdel Hakim al-Hasidi, an influential Islamic preacher who spent five years at a jihadist training camp in eastern Afghanistan, oversaw the recruitment, training and deployment in the conflict of around 300 rebel fighters from Derna. Both Hasidi and his field commander on the front lines, Salah al-Barrani, were former members of the Libyan Islamic Fighting Group (LIFG), the Islamist force that Britain covertly funded in a failed attempt to assassinate Gaddafi in 1996. In April, in answer to a parliamentary question, Alastair Burt, the British Foreign Office minister for the Middle East, revealed that the British government probably had contacts with the LIFG during the Libya war. 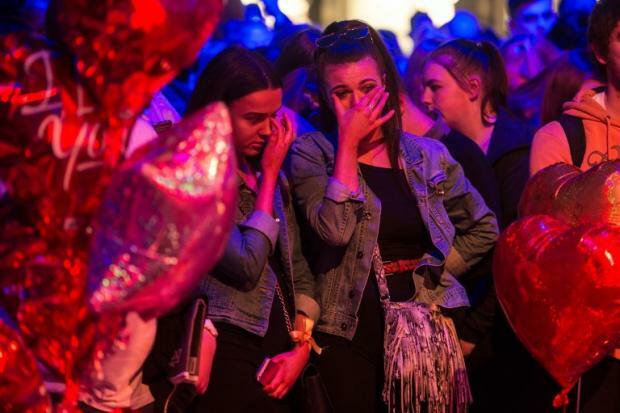 The information is especially significant in that Salman Abedi, the terrorist who blew up 22 people in Manchester last year, and his father, Ramadan, had both fought with the LIFG in 2011. Ramadan Abedi is believed to have been a prominent member of the LIFG, which he joined in 1994. 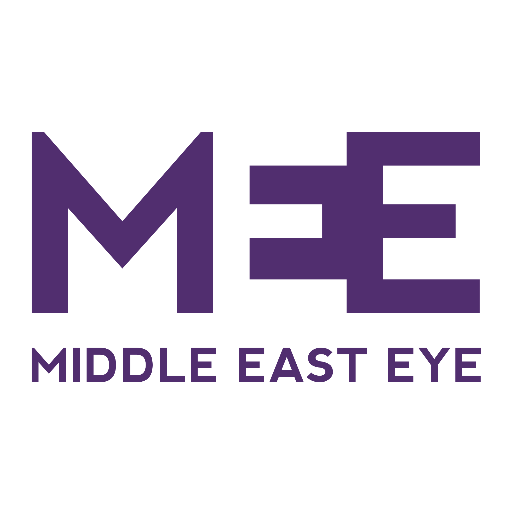 As Middle East Eye revealed last year, the British government operated an "open door" policy that allowed Libyan exiles and British-Libyan citizens living in the UK to join the 2011 war, even though some had been subject to counterterrorism control orders. These dissidents were members of the LIFG, and most were from Manchester, like the Abedis. Journalist Peter Oborne subsequently revealed that they were "undoubtedly encouraged" by MI6 to travel to Libya to oust Gaddafi. Indeed, after the Libyan leader was overthrown, these fighters were allowed back into Britain “without hesitation”. The third case to answer relates to the arms embargo imposed on Libya in 2011. Resolution 1973 called on UN member states to ensure the “strict implementation” of this embargo. A Foreign Affairs Committee inquiry concluded that the international community, without mentioning Britain, turned a “blind eye” to the supply of weapons to the rebels. This was a generous way of putting it. We might ask what those “embedded” British forces were actually doing in Libya, and whether they were involved in supplying arms to opposition forces. Moreover, a massive $400m worth of arms was provided to the rebels by Britains ally, Qatar, much of which went to Islamist radicals. It is inconceivable that this military support was not known to British ministers, and backed by them, as they consistently supported Qatars prominent role in the campaign against Gaddafi. The Chilcot inquiry into the invasion of Iraq was launched in 2009 and reported in 2016. The key questions it addressed were: “whether it was right and necessary to invade Iraq in March 2003 and whether the UK could – and should – have been better prepared for what followed”. These are also key questions for the Libya war of 2011, so why has no such inquiry been launched in this case? A key answer is that the Libya war is not regarded as so controversial or disastrous as Iraq in the mainstream media or politics. But this is wrong. Libya has also been plunged into chaos and has also seen the emergence of terrorist groups. If the 2005 7/7 bombings in London were blowback from Iraq, then the 2017 Manchester bombing was likely blowback from Libya. The real reason for failing to hold an inquiry is that the government simply does not want to shed any light on this dirty, murky episode, which involves not only Cameron but also Theresa May, who was home secretary at the time. Did May in 2011 know about or authorise the despatch of Libyans living in the UK to Libya, and were Salman or Ramadan Abedi specifically part of this process? Did the LIFG receive UK assistance to fight in Libya at this time? Why were the Abedis allowed to return to the UK after fighting in Libya with no questions asked? The Labour opposition should commit to holding a public inquiry into the Libya war if it attains office. – Mark Curtis is a historian and analyst of UK foreign policy and international development and the author of six books, the latest being an updated edition of Secret Affairs: Britain's Collusion with Radical Islam.